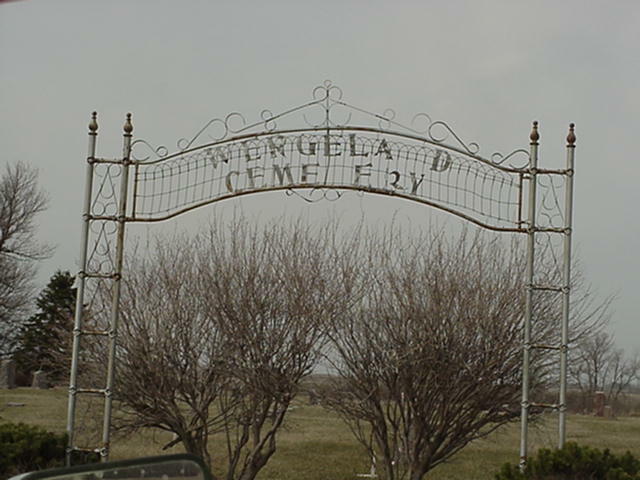 death: 4 APR 1917, Wergeland Cemetary, Porter, Mn. Went to America in 1867. Anders Andersen Evjen from the tenant farm Småvollan of Evjenåsen (Evjen Ridge) in the municipality of Horg was born in 1842, was reported to be a "Hand-saw-maker" in the 1865 census and is reported to have emigrated to America in 1867. He was the son (5th child of 6) of Anders Estensen Evjen b. 1804 d. 1884 married 1831 to Ragnhild Johnsdatter Soknes (from the farm of Utstu Soknes in the municipality of Støren) b. 1802 d. 1884. 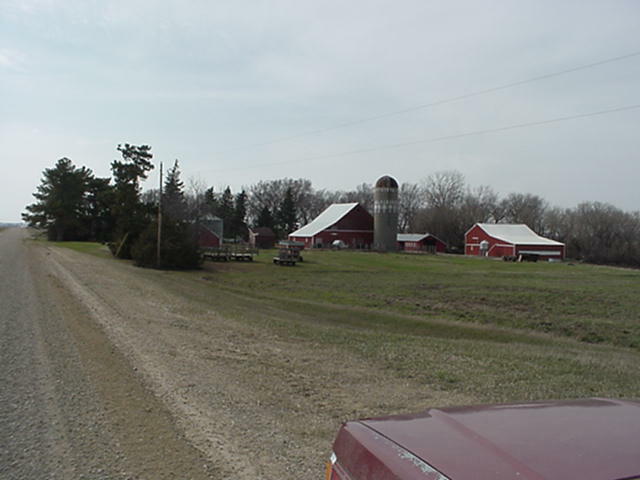 Andrew Evjen home also son Palmer Evjen home. 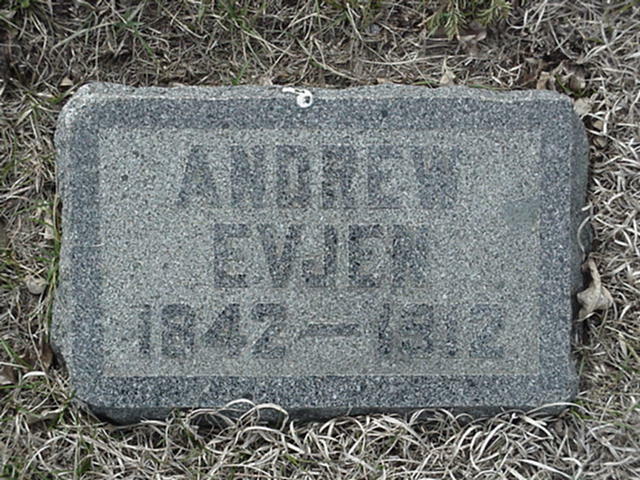 Andrew Anders Anderson Evjen marker. 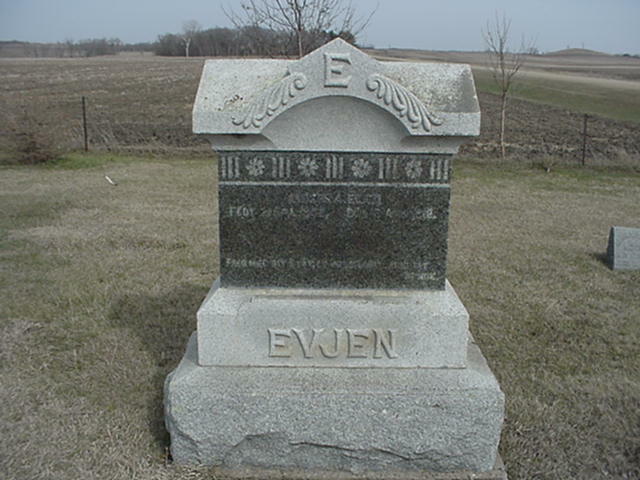 Anders Evjen Family crypt marker.